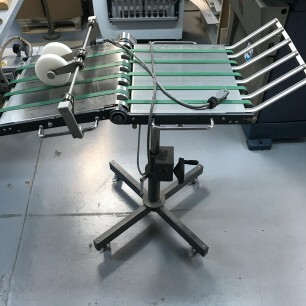 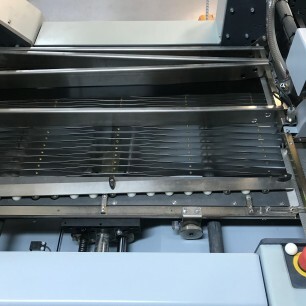 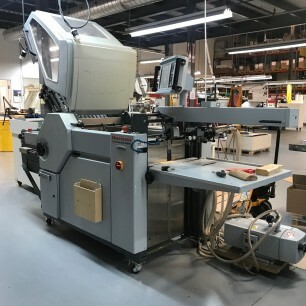 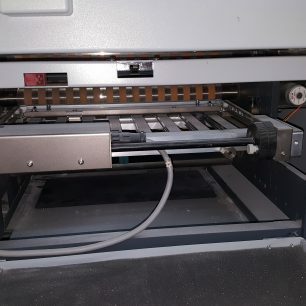 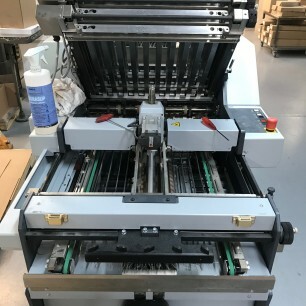 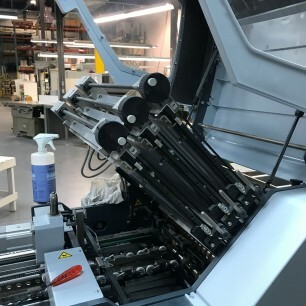 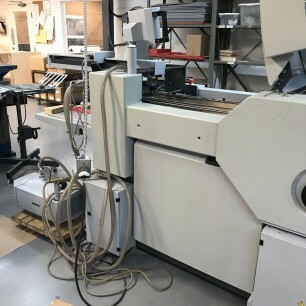 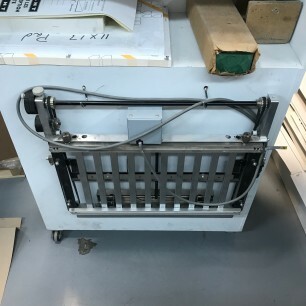 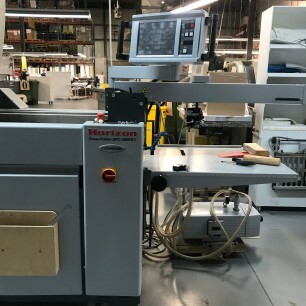 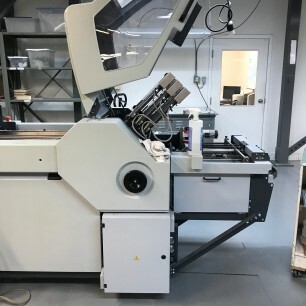 The Horizon Cross Folder is a high performance, space efficient, fully-automated cross-knife folding machine.
. . . Horizon’s Automatic Setup Folder! 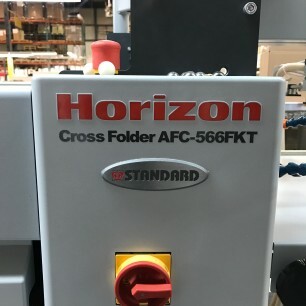 Contact us for more information on this Horizon AFC-566 FKT 21″ Pallet Fed Cross Folder by clicking the blue “Get More Info” button to the right. 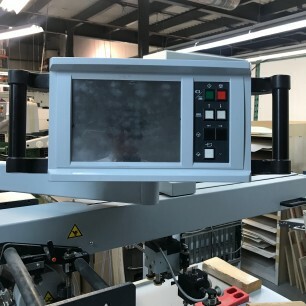 Or, view more details in the MFG Product PDF below.